Leaving your best friend behind is not an option. Next-generation premium car rental company Silvercar by Audi is ready to reduce the stress of traveling with pets and cater to canines by offering new, premium dog car seat covers at select locations to include in their silver Audi A4 or Audi Q5, beginning November 15. 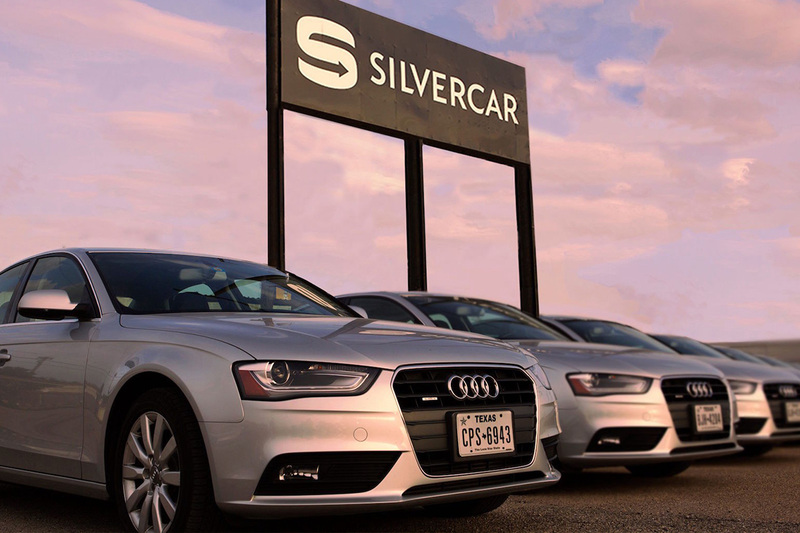 All Silvercar customers will continue to benefit from no fuel upcharges, no mileage restrictions, no additional fees for toll charges, and no fees for luxury Peg Perego car seat rentals. Prices start at $59per day for the Audi A4 and $79 a day for the Audi Q5. Hydrite Chemical Co., an integrated manufacturer and supplier of chemicals and related services, is pleased to announce the launch of its new HydriPet™ product line. Hydrite offers a full range of chemicals and solutions for food processing and food safety applications including an extensive line of human food grade ingredients, preservatives, sanitation, and water treatment products serving pet food manufacturers. 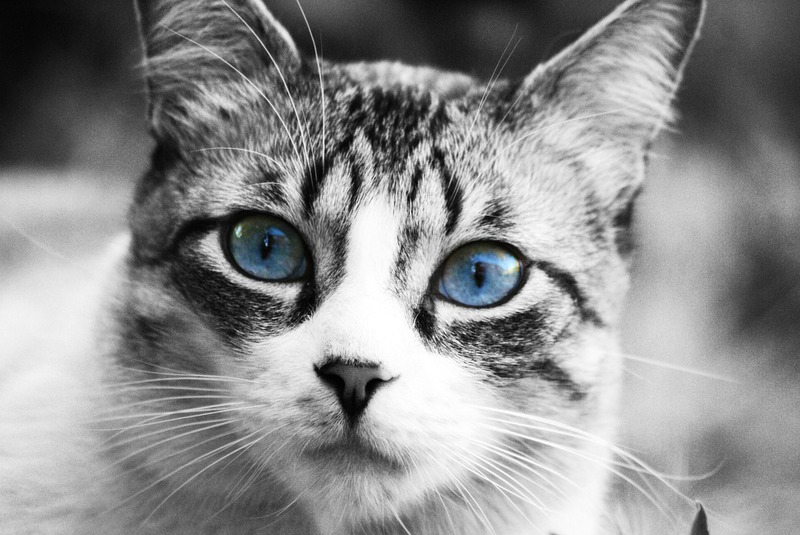 As an extension of Hydrite’s successful food processing business, the development of the HydriPet™ product line is a fitting segue into the pet food market. A significant product in the line is the HydriPet™ VG 105. It is made in the USA, non-GMO, organic compliant, manufactured via hydrolysis, and composed of the preferred natural coconut glycerin. 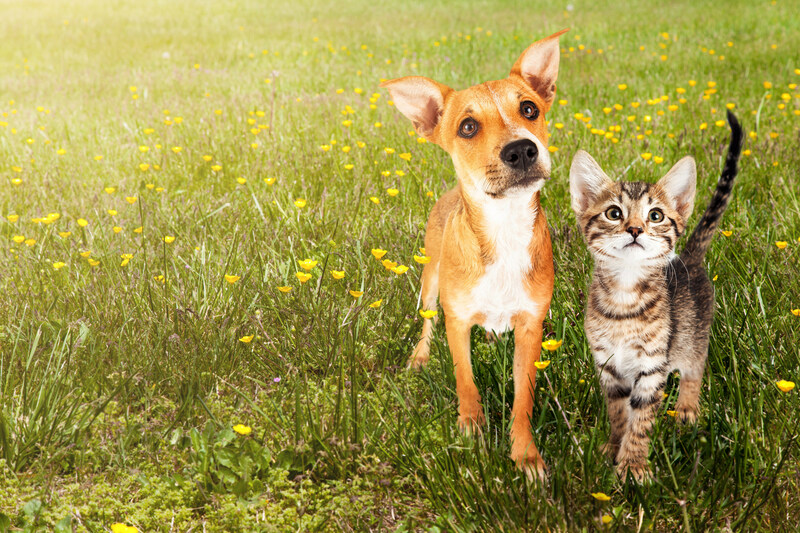 Additionally, FoodSafe Technologies™ announced that its SafeNature™ brand of natural and botanical antioxidant products are now available to the pet food industry and pet food co-packers through Hydrite® and the HydriPet™ brand. Hydrite has developed a reputation within the industry for providing the distinct combination of excellence in manufacturing and distribution with the most comprehensive level of technical expertise available. To learn more, visit: www.hydrite.com or call 262-792-1450. YuMove Soft Chews relieve dog joint stiffness and support mobility with visible results within the first 60-days of use. 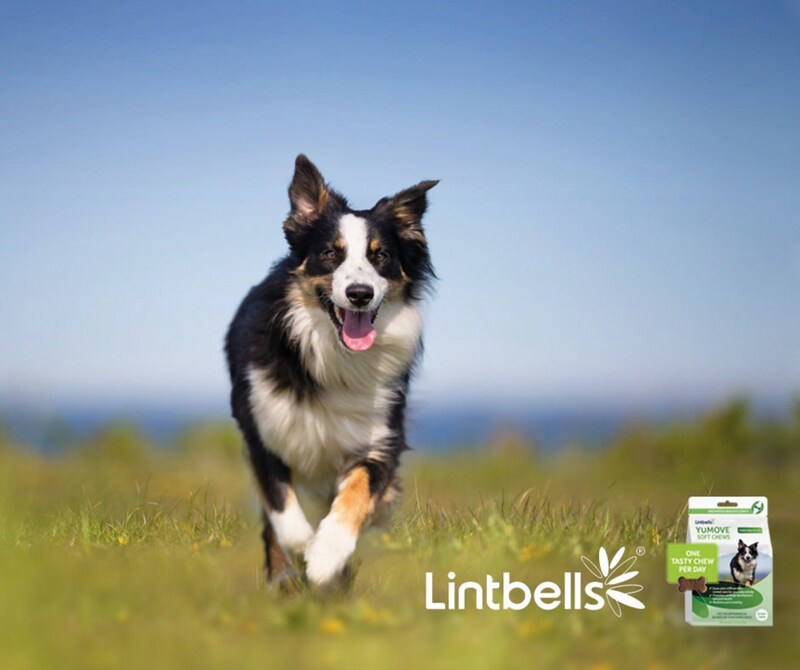 The UK’s market leader in dog joint supplements, Lintbells, has launched in the United States with the introduction of their most popular product, which currently helps over 1 Million dogs in Europe: YuMOVE Soft Chews. YuMOVE Soft Chews are a joint supplement that promotes joint and cartilage health in dogs of all breeds and sizes. Made from all-natural, human-grade, non-GMO ingredients, the secret to YuMOVE Soft Chews’ success comes from Lintbells own “ActivEase Green Lipped Mussel” (or GLM). Every dog from the age of 7 should be on a joint supplement. Dog owners don’t always know if their dog needs to be taking a joint supplement in the first place. While supplements play an important role for senior dogs, dogs that are really active, or in the recovery process after surgery, there are several lesser known signs and symptoms to watch out for and consider. Common signs of stiffness or joint difficulty in our dogs include: lagging behind on walks, difficulties rising after rest, sleeping more, irritability, anxiety, or being reluctant to walk, run, jump and play. By adding just one YuMOVE Soft Chew to a dog’s daily routine, they will enjoy a more active lifestyle, more playtime, and feel healthier and happier overall. YuMOVE Soft Chews are available in 30-day packs, and three sizes: Small Dog (up to 35lb), Medium Dog (36-65lb) and Large Dog (over 65lb). YuMOVE Soft Chews start at $24.50 and can be purchased online at US.Lintbells.com.